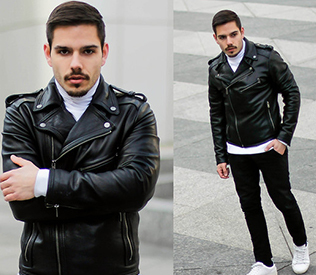 Which one is your favorite color black or white? 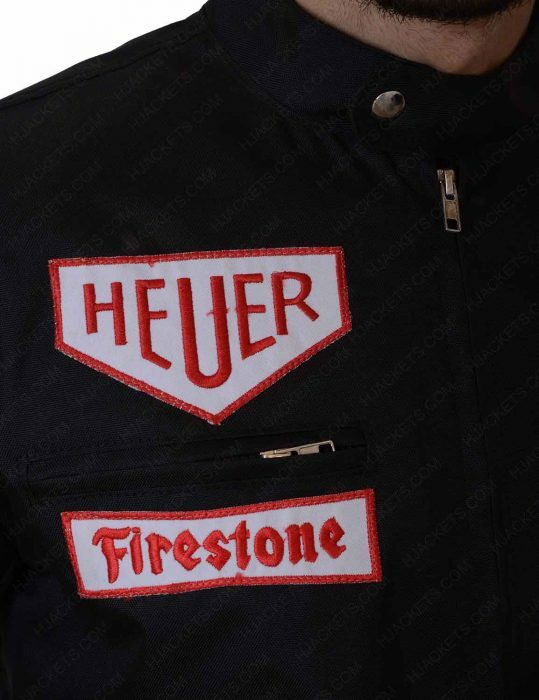 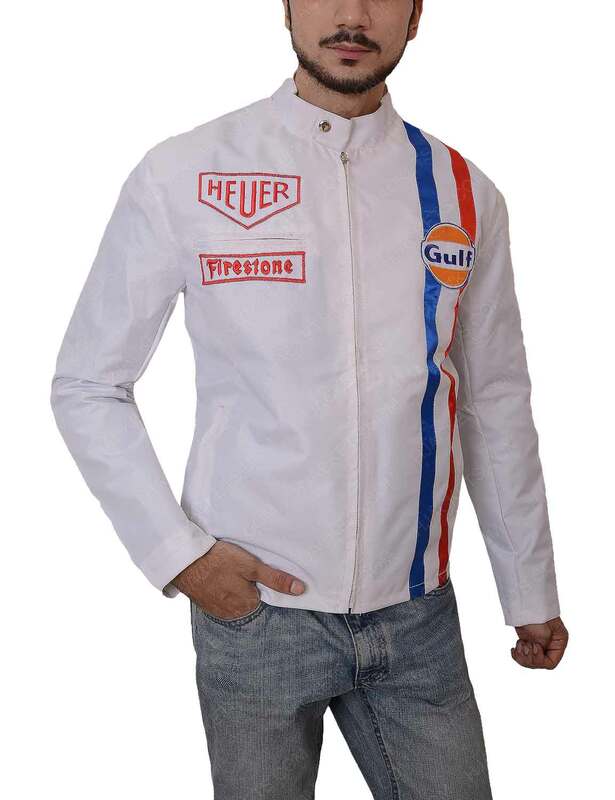 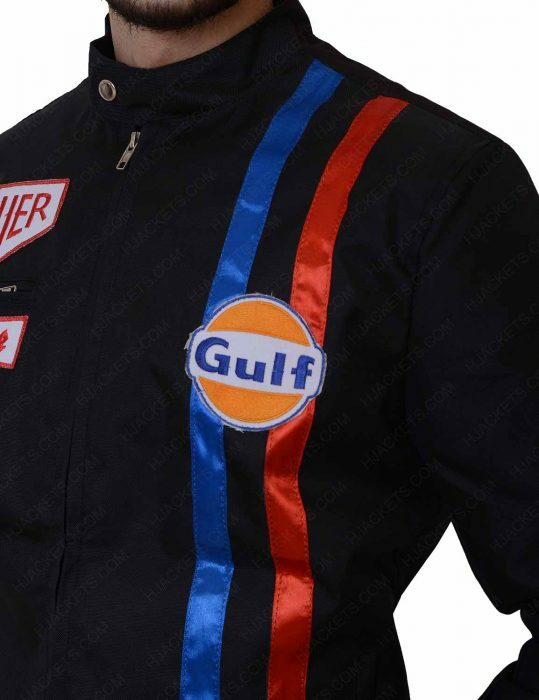 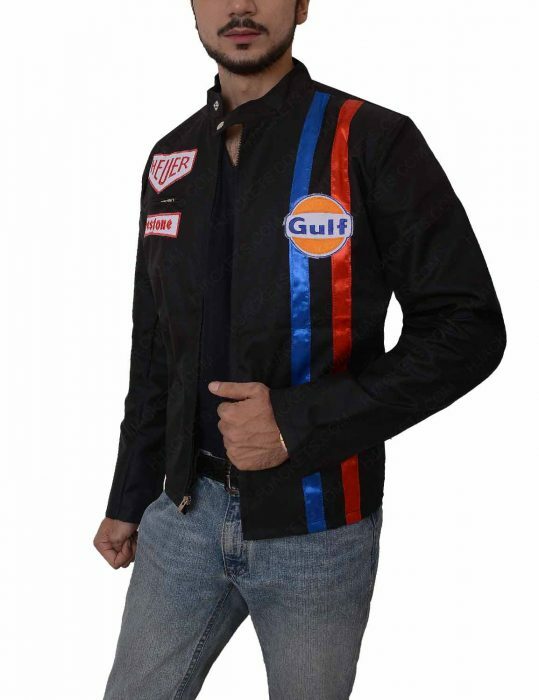 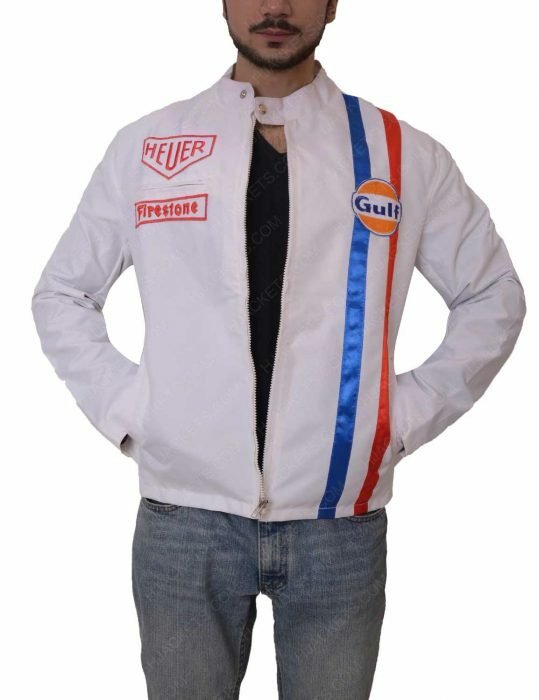 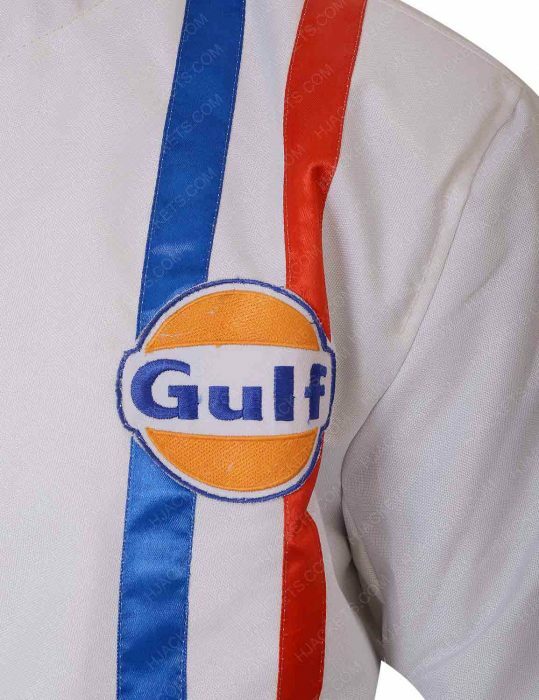 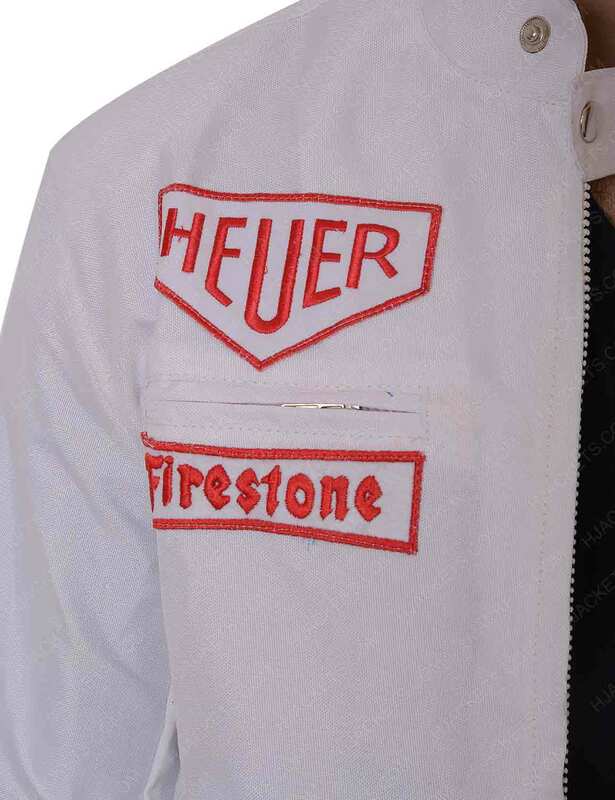 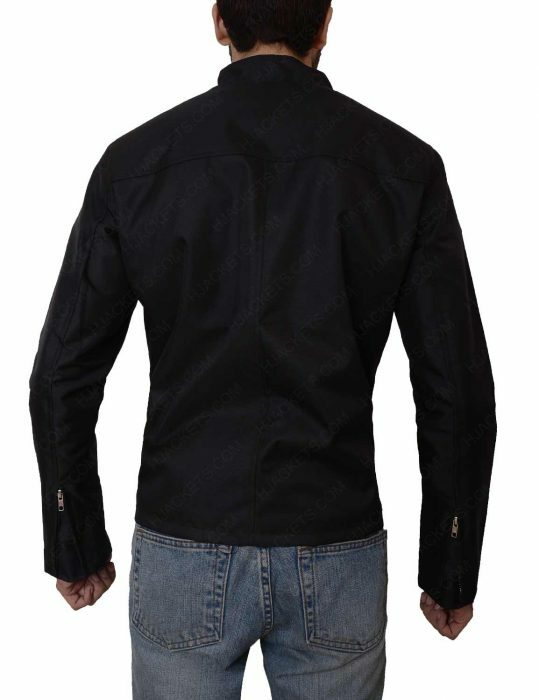 Here we have Le Mans Steve McQueen Jacket that is inspired by Le Mans. 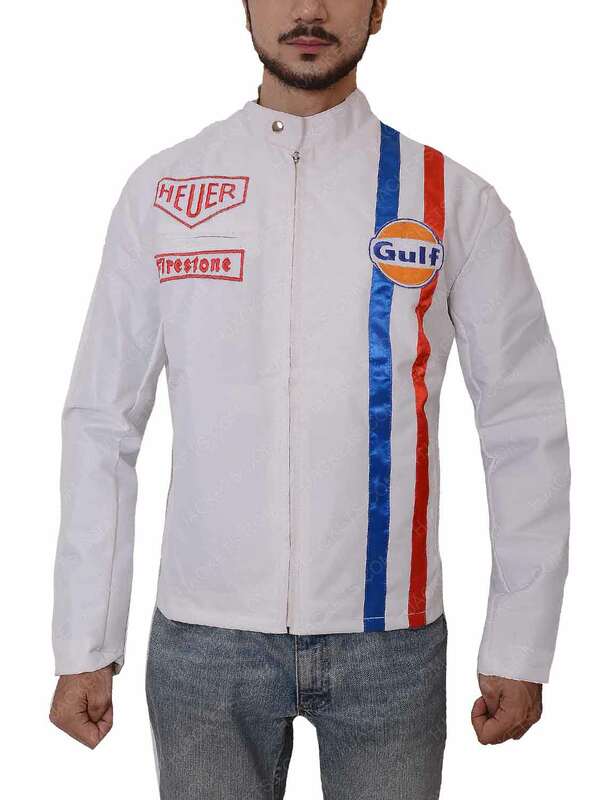 In the series, Steve McQueen wore this jacket as the character of Michael Delany. 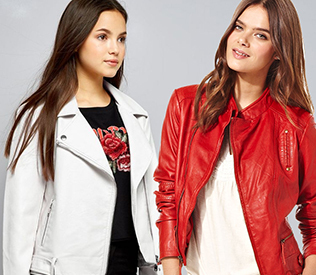 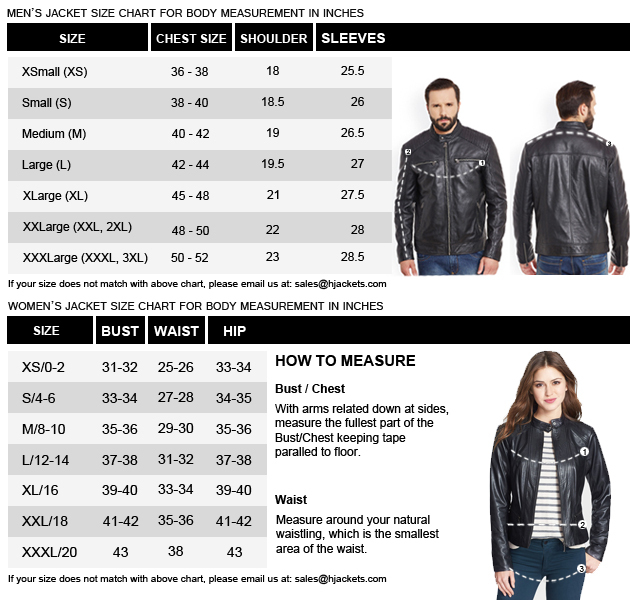 The jacket is available in both colors black and white so that it would be easy for you to choose according to your choice. The Le Mans Steve McQueen Grand Prix jacket is finished with real/faux leather that you can use it for many more years ahead. It is featuring inside soft lining that will give you soft feeling all the day. 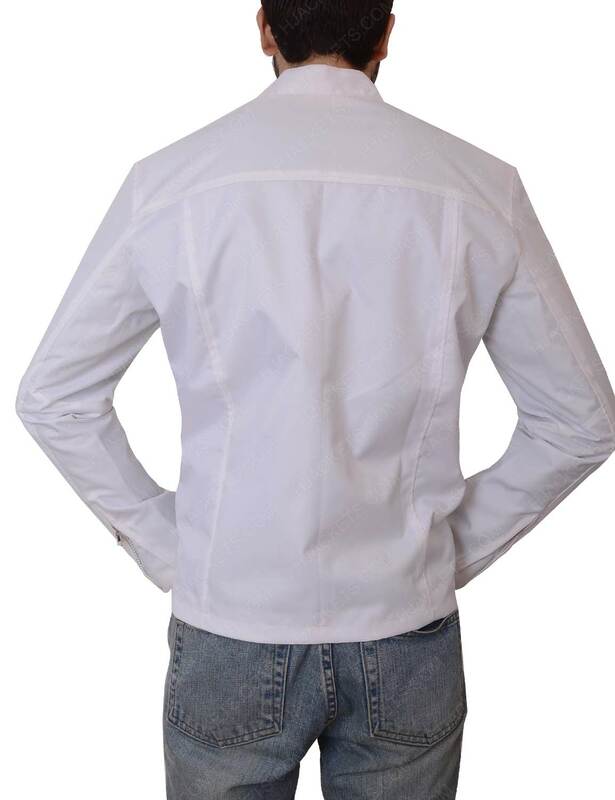 The features include snap tab collar with front zipper closure and open hem cuffs that is good for the classy fit all the day. Check the stripes on the left side with Gulf logo and print on left chest as well that will increase the charm of your appearance. 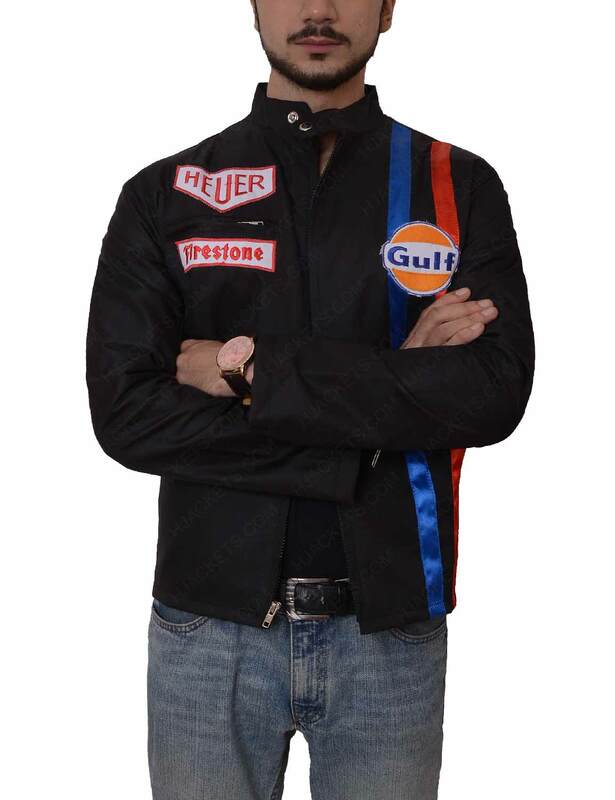 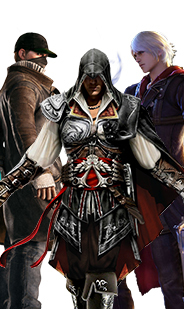 So, just grab it now and be a delightful personality.